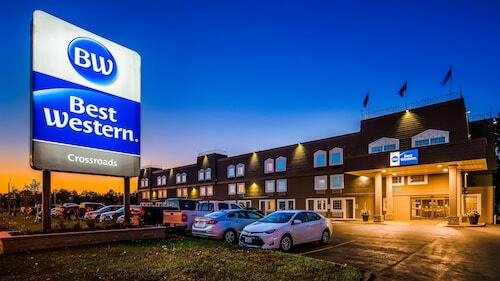 See all 32 properties in Thunder Bay Intl. 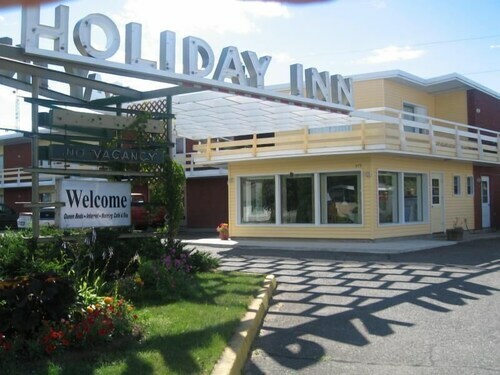 Situated near the airport, this hotel is within 3 mi (5 km) of International Friendship Garden, Centennial Botanical Conservatory, and Chapples Golf Course. St. Paul's Anglican Church and Fort William Gardens are also within 3 mi (5 km). 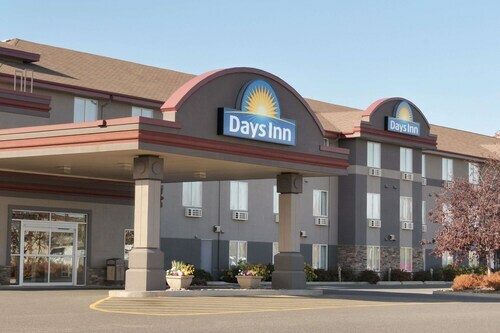 Situated in Thunder Bay, this hotel is within 3 mi (5 km) of International Friendship Garden, Centennial Botanical Conservatory, and Chapples Golf Course. St. Paul's Anglican Church and Fort William Gardens are also within 3 mi (5 km). 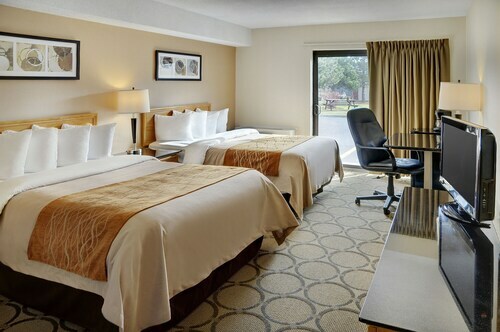 Situated near the airport, this eco-friendly hotel is within 3 mi (5 km) of International Friendship Garden, Centennial Botanical Conservatory, and St. Paul's Anglican Church. Chapples Golf Course and Fort William Gardens are also within 3 mi (5 km). This family-friendly Thunder Bay hotel is located on the Strip, within 3 mi (5 km) of International Friendship Garden, Centennial Botanical Conservatory and St. Paul's Anglican Church. Fort William Gardens and Chapples Golf Course are also within 3 mi (5 km). 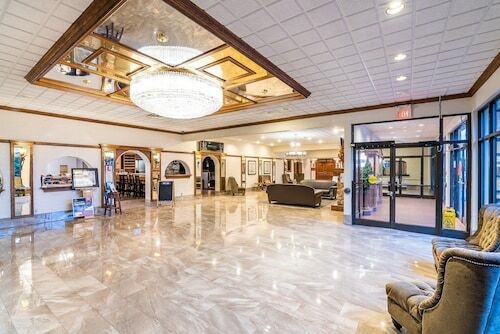 Situated near the airport, this hotel is within 3 mi (5 km) of International Friendship Garden, Centennial Botanical Conservatory, and St. Paul's Anglican Church. Chapples Golf Course and Fort William Gardens are also within 3 mi (5 km). Situated in Thunder Bay, this motel is within 1 mi (2 km) of International Friendship Garden, St. Paul's Anglican Church, and St. Andrew's Presbyterian Church. Kaministiquia River Heritage Park and Northwestern Ontario Sports Hall Of Fame are also within 1 mi (2 km). 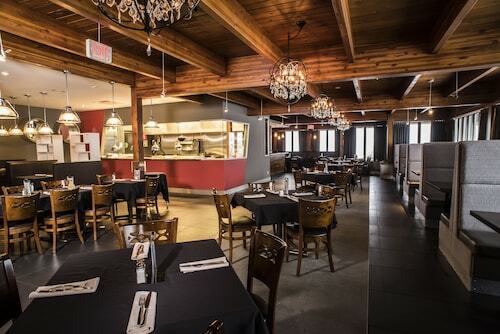 Situated in Thunder Bay, this eco-friendly hotel is within 1 mi (2 km) of Thunder Bay Art Gallery, Chapples Golf Course, and Intercity Shopping Centre. Centennial Botanical Conservatory and International Friendship Garden are also within 2 mi (3 km). Question : Which airline has the least delays from Timmins to Thunder Bay? Answer : Wasaya Airways holds the best record for flights from YTS to YQT with a 0% on-time rate. Perfection is hard to come by, so hopefully it continues.